On May 16, BOBS from SKECHERS traveled to Santa Rosa, California to donate 1,000 pairs of shoes to the children of Community Action Partnership of Sonoma County, Head Start/Early Head Start, and School Readiness programs in Sonoma County. Children gathered to receive a pair of BOBS and even had a chance to decorate them! 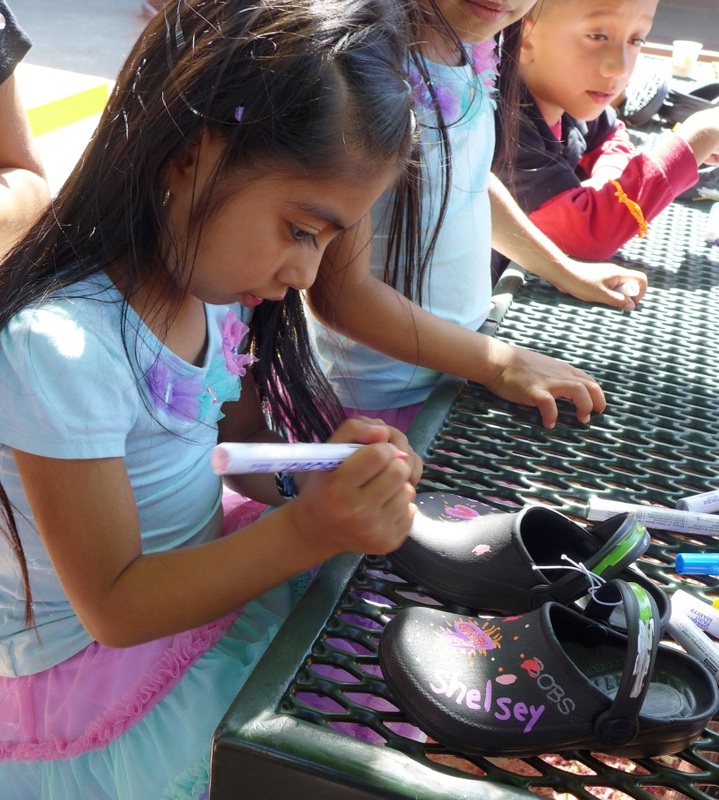 The inspired and excited kids were able to use their imagination to create fun, personalized, fresh-looking shoes. We love when our events inspire others to reach out to their community. In Santa Rosa, one local dentist joined in on the philanthropy by donating toothbrushes to the youth. No matter the product or event, we appreciate those who seek to create positive change in the world. That is why we want to say thank you to all the BOBS supporters! Whether you’re purchasing another pair of BOBS or simply giving back in your own way, we could not reach the milestone of more than 8 million pairs donated worldwide without your help. For more pictures, check out our Santa Rosa gallery on Facebook, and be sure to like the post to show your continuous support of BOBS from Skechers! So happy to see the sun! Time to show off your new pedi in the must-have warm weather look: wedges! 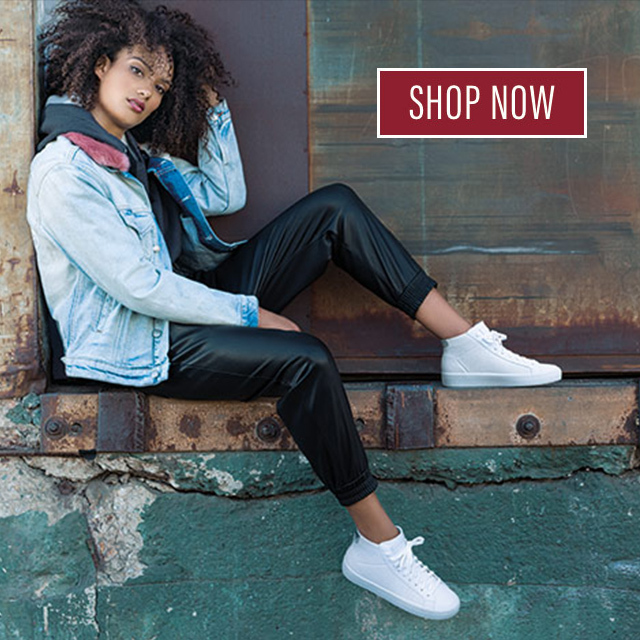 The new SKECHERS Cali collection comes in brights and neutrals – and various heights and designs. Flirty, fun and fantastic. We’re ready. Shop our Cali collection here. We figured one Hall-of-Fame Joe wasn’t enough, so now “Broadway” Joe has joined the team of Joe “Cool” in representing Relaxed Fit from SKECHERS footwear. Set to air in Fall 2014, Joe Namath’s ad campaign will feature a new television commercial utilizing the same humorous tone as ongoing Relaxed Fit spots starring our other legendary Joe (Montana) and Mark Cuban. One of the most exciting quarterbacks in NFL history, Joe Namath entered the league after winning a national championship with the Alabama Crimson Tide in 1964. He was the first quarterback to throw for 4,000 yards and was named MVP when he led the New York Jets to victory at Super Bowl III in 1969. Namath retired in 1977 holding seasonal and career records for most games with 300 yards or more passing yards. Stay tuned for more info on “Broadway” Joe’s new ad! 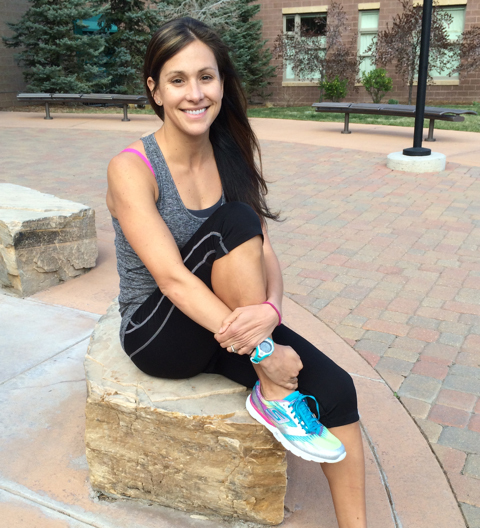 We’re excited to announce that the Skechers Performance Division has signed long-distance runner Kara Goucher to join the Skechers Performance Elite Team. The Skechers Performance Division will be Goucher’s official footwear sponsor and you’ll be seeing a lot of the world-class athlete in upcoming Skechers Performance advertising and marketing around the globe. A competitive runner for over 20 years, Goucher grew up in Duluth, Minnesota and attended the University of Colorado in Boulder. After taking a brief break from competing to have a child, Goucher returned to competition in January 2011 and is currently training in Boulder, Colorado with her coaches Mark Wetmore and Heather Burroughs. Her achievements as an elite long-distance runner include winning the bronze medal at the 2007 World Championships in the 10,000 meter, competing for Team USA at the London 2012 and Beijing 2008 games, placing first in the 2012 USA Half Marathon Championships and placing third in the 2012 Olympic marathon trials in Houston, Texas. Goucher is known for her passion and desire to win and we can’t wait to see what’s next when she begins racing in Skechers Performance footwear!